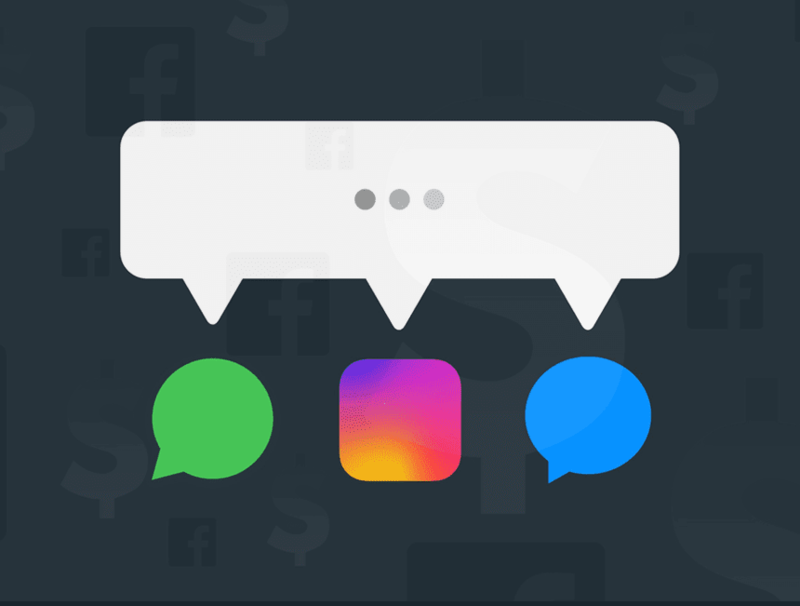 The social media behemoth has announced plans to integrate the messaging services of its three most popular platforms. Facebook is planning to merge the messaging platforms of WhatsApp, Instagram and Facebook Messenger, enabling users to send messages between the services for the first time. The New York Times reports that Mark Zuckerberg himself has asked developers to rewrite the software of each app to allow interconnection between the networks, giving Instagram users the ability to message WhatsApp users without switching applications on their mobile device. The adjustments to the existing software means that Facebook will be required to enable end-to-end (E2E) encryption on all three applications. This prevents anyone - including Facebook - from intercepting any messages, and will prevent the social network from analysing messages as part of it's data collection and advertisement business. The reasons for Facebook's move towards consolidation are unclear, though they state that their desire is to make messaging simpler and easier for users of all three apps, claiming that they are "working on making more of our messaging products end-to-end encrypted and considering ways to make it easier to reach friends and family across networks." Antitrust experts have observed that the merger could make it more difficult for authorities to force Facebook to separate the services in future, if they were required to by anti-monopoly laws. “We want to build the best messaging experiences we can; and people want messaging to be fast, simple, reliable and private."